UR Print are passionate about providing excellent customer service. UR Print only offer the best prices in the market. UR Print can work on the tightest of deadlines to fulfill UR business & personal needs. UR Print customers highly recommend new customers to UR Print for their complete printing solutions. 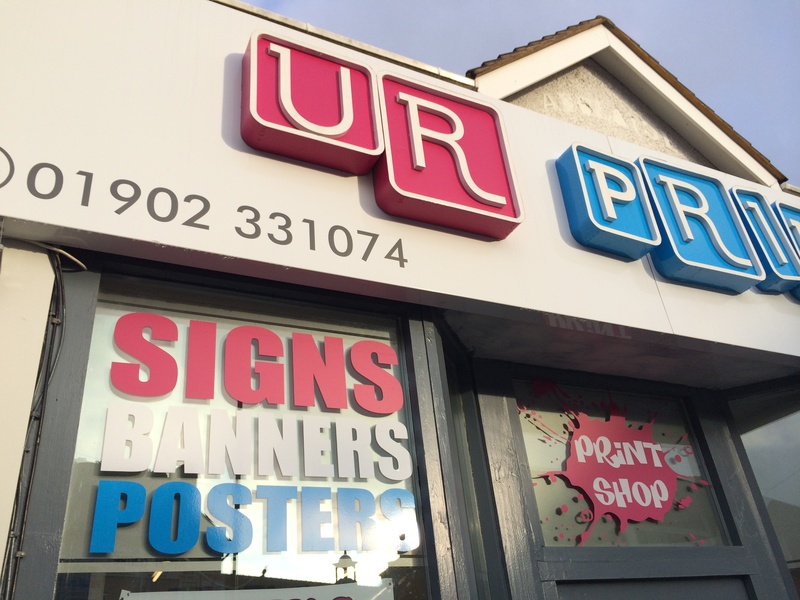 UR Print Ltd. has been proudly operating in Wolverhampton, West Midlands for over 10 years. UR Print is a highly focused, customer orientated company offering complete printing services including offset and digital printing.